A Pakistani Taliban group claimed responsibility for the attack. It had been an act of revenge for the killing of one of their leaders, a spokesman of the group said: “These foreigners are our enemies and we claim responsibility for killing them and will continue such attacks in the future as well.” Pakistani Prime Minister Nawaz Sharif condemned the “inhuman and cruel” attack and promised that the perpetrators would be found out and punished. 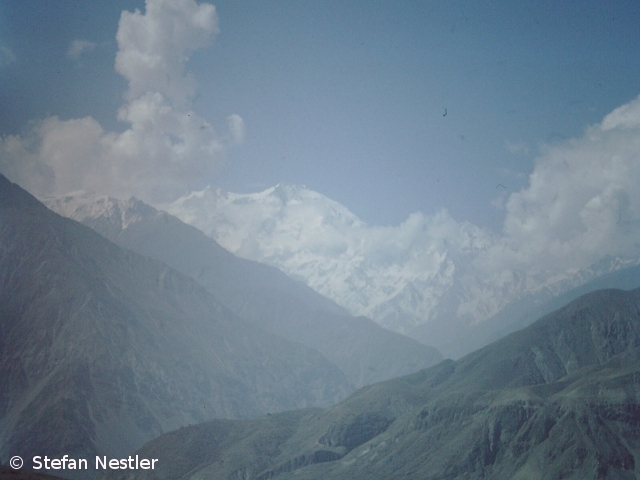 In the base camp on the Diamir side, the west face of Nanga Parbat, more than 50 climbers had pitched their tents. As weather improved, many climbers were in high camps and thus escaped the massacre. Although the region is near to the Afghan border until now mountain tourists have mostly remained untouched by terrorist attacks in northern Pakistan. With K 2, Broad Peak, Gasherbrum I and II and Nanga Parbat five of the fourteen 8000ers are in Pakistan.